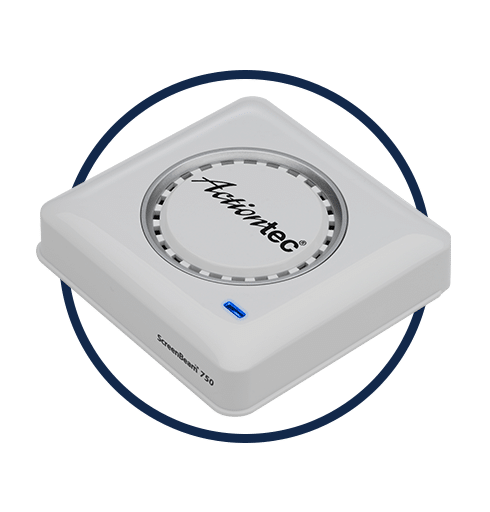 Wireless display transmitter enables legacy devices to connect to ScreenBeam receivers. 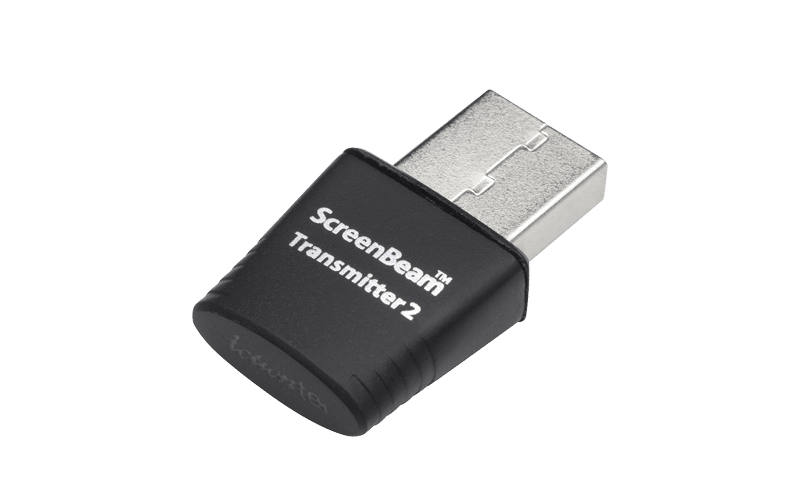 The ScreenBeam USB Transmitter 2 is an adapter that enables wireless display from Windows devices that lack native Miracast™ support. The global standard for wireless display, Miracast™ technology creates a point-to-point connection between the source device and the display, allowing users to project the digital content from their laptop onto the big screen. 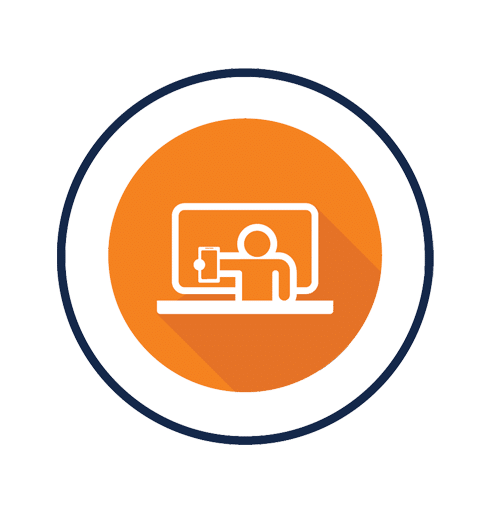 Educators and business professionals who have legacy devices can simply plug in the ScreenBeam USB Transmitter 2 to the source device and obtain wireless display connectivity to collaborate, create and communicate. 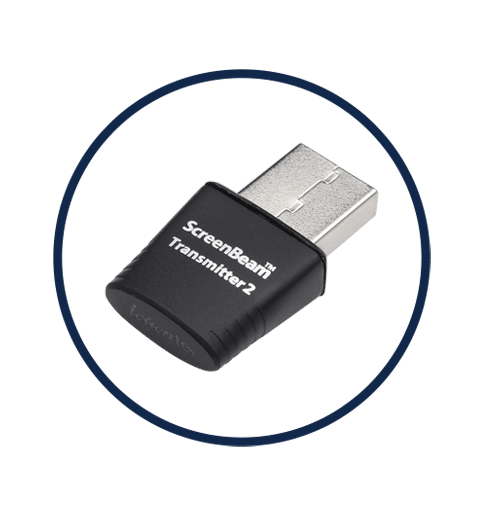 Extending the value of legacy devices, ScreenBeam USB Transmitter 2 enables wireless display from Windows devices that lack native Miracast™ support. 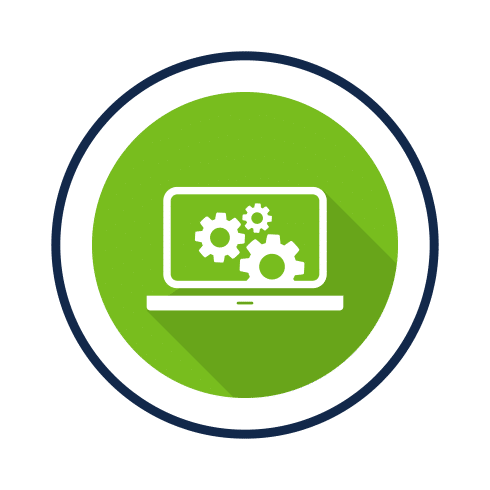 Windows 7/8 devices with an outdated CPU, Wi-Fi or graphics cards can use this external transmitter to connect their legacy laptop, tablet and desktop devices to a ScreenBeam wireless display receiver. The USB Transmitter 2 comes with software that is able to support and deploy multiple laptops at a time. ScreenBeam USB Transmitter 2 is specially designed to avoid channel interference. Once plugged in to a legacy device, the ScreenBeam USB Transmitter 2’s intuitive software will automatically scan and allow users to select the cleanest 5GHz channel for a strong transmitter to receiver connection for maximum performance. Users also have the ability to manually assign a 5GHz channel. 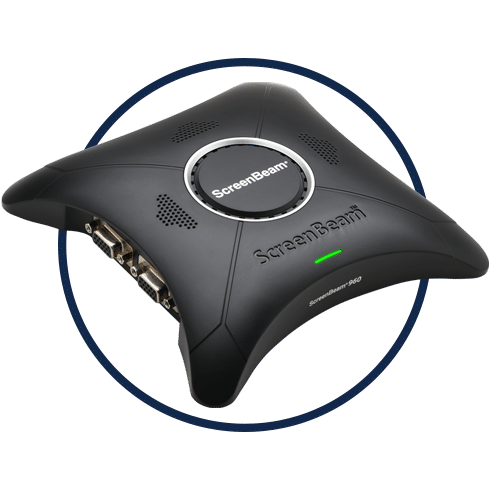 ScreenBeam USB Transmitter 2 was built exclusively for ScreenBeam receivers and works seamlessly together to connect legacy devices that do not support Miracast™ technology with the display or projector. 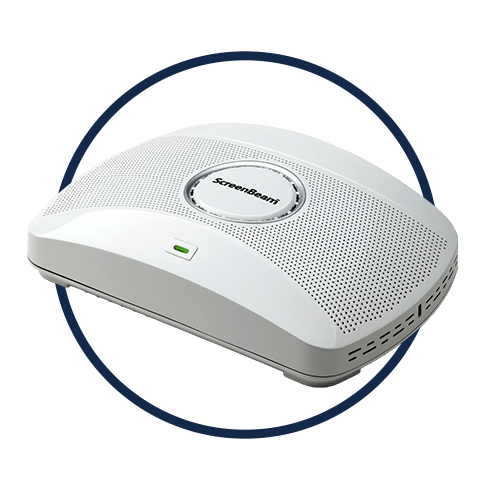 When paired with ScreenBeam receivers, ScreenBeam USB transmitter 2 increases productivity and collaboration by enabling real mobility for educators and business professionals. No longer tethered to the projector, presenters are able to walk around the room engaging their audience, creating an interactive environment.